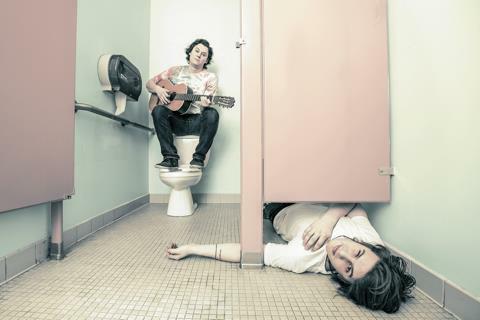 Back in June UTG’s favorite indie rock outfit The Front Bottoms dropped their Rose EP. The group teamed up with Rock Sound to reveal a music video for one of the singles off the EP, titled “12 Feet Deep.” It’s also available to watch beneath the break. The video contains a mix of live performance shots and some behind the scenes video of the band goofing around. It’s clear that they are genuinely having fun the whole time, and it’s great to see a bit of the musicians’ personality shining through.